Fever Tree now has a whole range of ‘Low-Calorie’ tonics! ‘If 3/4 of your gin and tonic is tonic, make sure you use the best’. Why is it called Fever-Tree? The brand name Fever-Tree was chosen as it is the colloquial name for the cinchona tree, the bark of which produces quinine. Legend has it that the bark of the fever tree was first used by the Spanish in the early 1630s when it was given to the Countess of Chinchon, who had contracted malaria (known as the ‘fever’) whilst living in Peru. The Countess recovered and the healing properties of the tree were discovered. Although it was imported in Europe after its discovery, the healing power of this remarkable tree only became world renowned in the 1820’s when officers of the British Army in India, in an attempt to ward off malaria, mixed quinine with sugar and water, creating the first Indian Tonic Water. 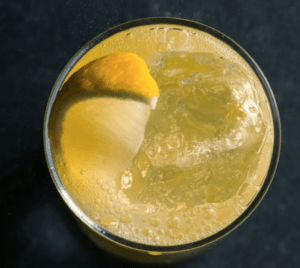 Adding a little dash of gin to the tonic water made it tastier and… tah-dah! The original gin and tonic was born and soon became the drink of the British Empire. And how did the brand come about? 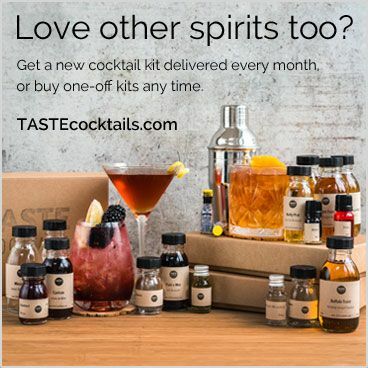 Following a ‘tonic tasting’ in the US, Charles Rolls (MD of Plymouth Gin) and Tim Warrillow, (luxury food marketing expert) analysed the composition of mixers and discovered that they were all made with low quality, artificial ingredients. 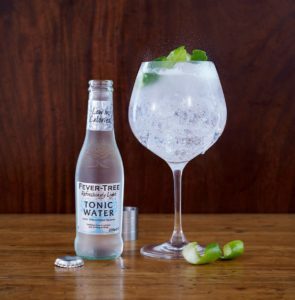 And so started a 15-month journey of research into the origins of Tonic Water and in 2005 the first bottle of Fever-Tree Indian Tonic Water was produced. 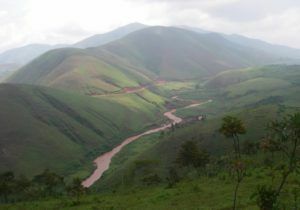 Tim and Charles did not only go to the other side of the world to source quinine, but chose a specific type of plantation on the Rwanda/Congo border to get it as natural and high quality as possible. 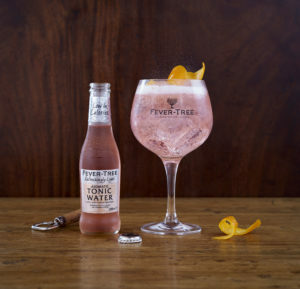 Once Fever-Tree got the basics right it started creating all sorts of flavoursome mixers blending spring water and eight botanical flavours. These include rare ingredients such as marigold extracts and a bitter orange from Tanzania. To enhance the aromas of the spirits and botanicals, all the tonics are very bubbly and smooth. 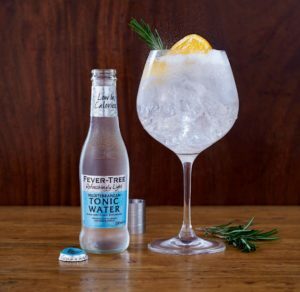 Fever-Tree has now produced a whole range of premium, superior tasting low-calorie tonic water free from artificial sweeteners. We think they all taste wonderful! 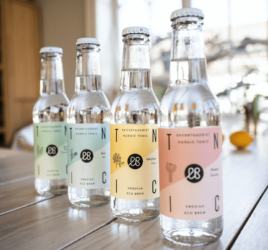 As well as the Premium Indian tonic water, Fever Tree’s Refreshingly Light range now consists of: Mediterranean tonic water, lemon tonic water, elderflower tonic water, aromatic tonic water, ginger beer, ginger ale, Sicilian lemonade, premium lemonade and Madagascan cola. The line took two years in development and each of one contains less than 5g of sugar per 100ml! 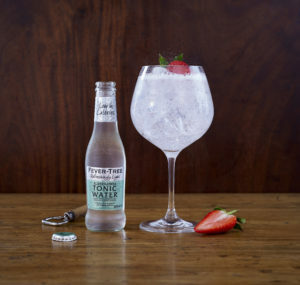 Using fruit sugars, Fever Tree have developed this delicious reduced calorie tonic water. By blending subtle botanical flavours with spring water and quinine of the highest quality, it has the distinctive clean, crisp character of our Indian Tonic Water but with 46% fewer calories! Pure and crystal clear, subtle citrus and fruit notes. Very soft, and fruit notes balanced by the bitterness of the quinine. Fever Tree have blended the essential oils from the flowers, fruits and herbs gathered from around the Mediterranean shores. Along with quinine of the highest quality from the fever trees of the Democratic Republic of the Congo, they have created a delicious, delicate, floral tonic water. The new Refreshingly Light version only has 19Kcal per 100ml! Subtle aroma of thyme, with fresh citrus and hints of rosemary. With a soft bitterness of pure quinine and a round elegant taste of herbs and citrus. By blending the essential oils from handpicked English elderflowers with quinine of the highest quality this is a delicious, floral variation of our Indian tonic water. A slightly sweet, floral aroma from the elderflowers, combined with a subtle citrus note. The sweetness of the elderflower is perfectly balanced with the soft bitterness of quinine. With the aroma and taste of freshly squeezed lemons, including ‘Sfumatrice-Torchio’ extracts of Sicilian lemons, Fever Tree have created a perfect mixer! The lemons create a translucent liquid that is pale yellow in colour. A burst of fresh lemons hits you as you open the bottle. The soft, subtle and supportive lemon notes are balanced by the bitterness of the quinine to give a refreshingly crisp flavour. By blending the gentle bitterness of South American angostura bark with aromatic botanicals such as cardamom, pimento berry and ginger, this is a delicious, unique tonic water that can be enjoyed in a Pink G&T! Rosé pink, a sweet aroma with subtle notes of orange bitters. Anaromatic blend of quinine and angostura bark, gentle spices and fresh citrus. Find out more about the Fever-Tree ‘Refreshingly Light’ Range on their website. 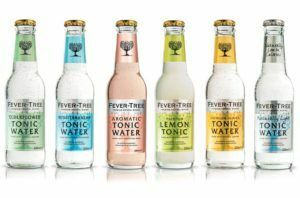 Want to try the Fever Tree Refreshingly Light range? We have two in this months box! 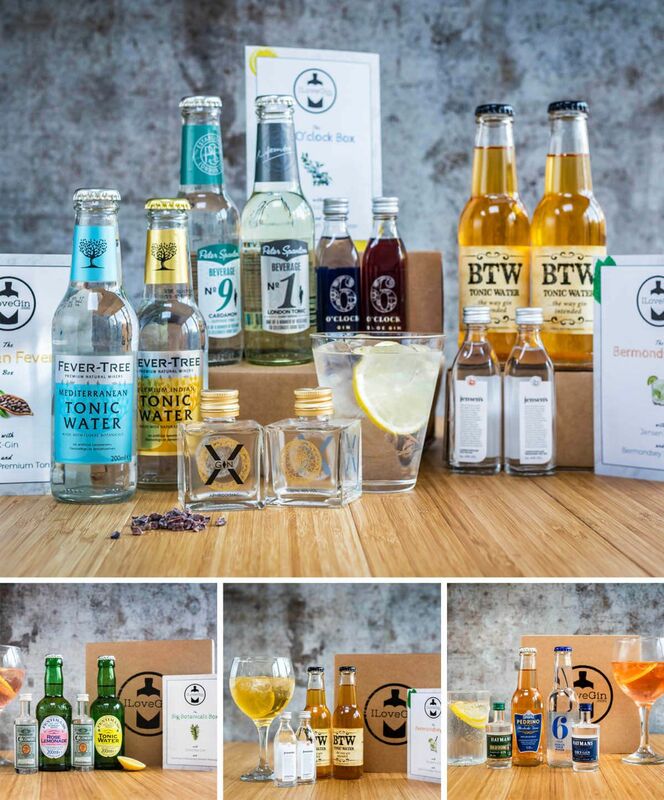 You can join the ILoveGin club where we send you a new box like the ones below for just £14/m inc free delivery, you’ll get 2 new gins and 2 tonic/mixers each month to try, enough to make 4 G&Ts plus discounts on full size bottles. 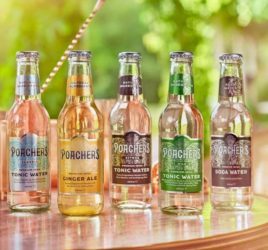 Have you tried Ireland’s first premium, natural mixers? 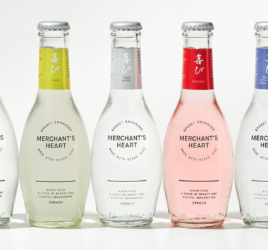 Merchant's Heart has the most beautiful flavours for your gin!